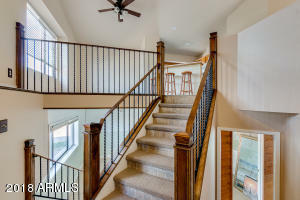 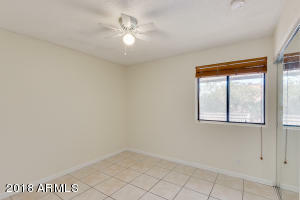 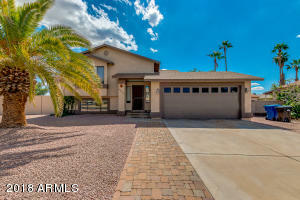 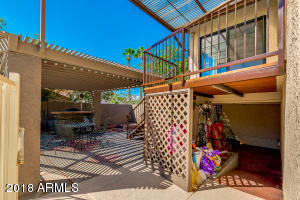 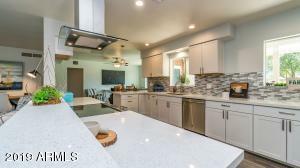 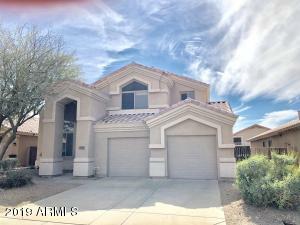 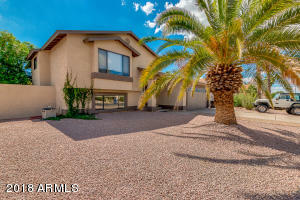 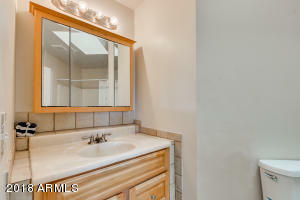 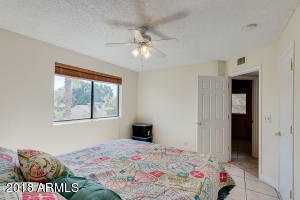 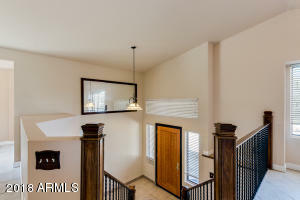 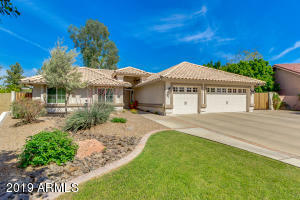 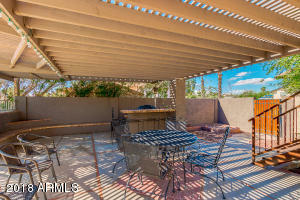 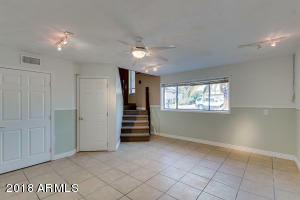 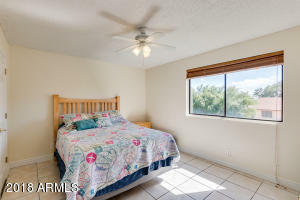 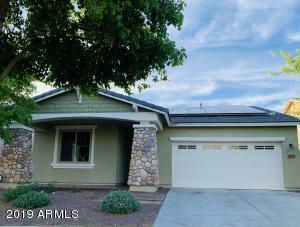 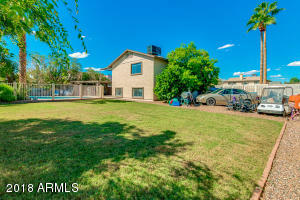 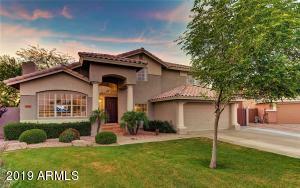 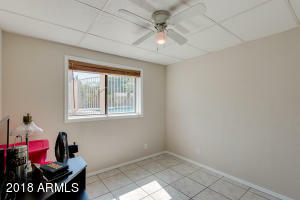 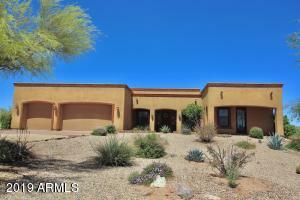 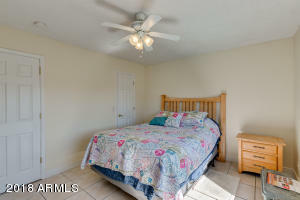 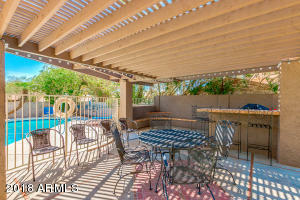 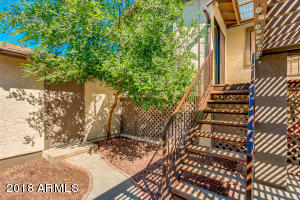 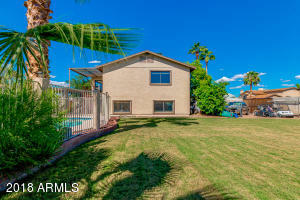 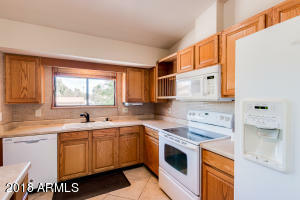 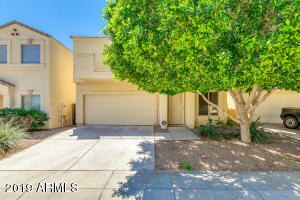 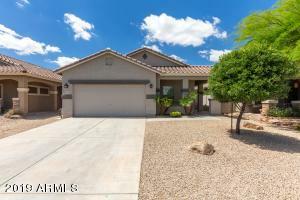 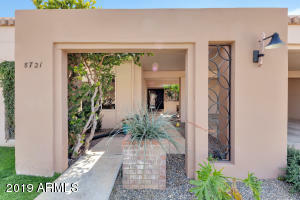 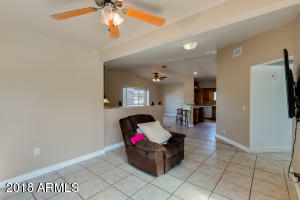 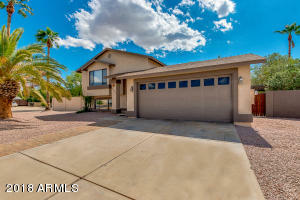 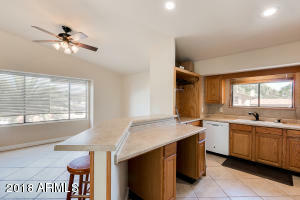 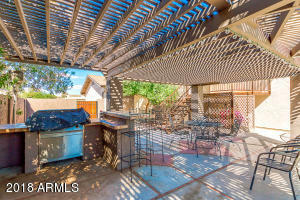 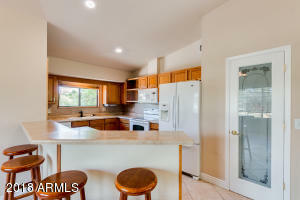 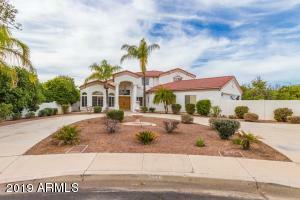 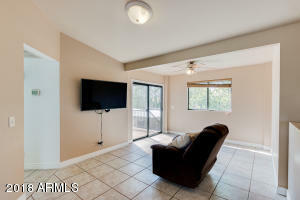 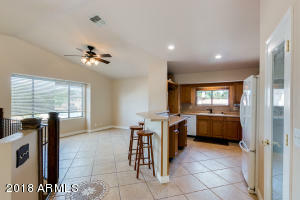 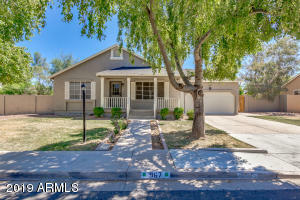 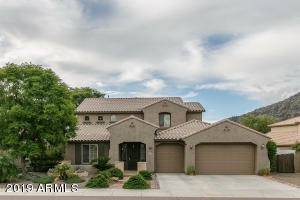 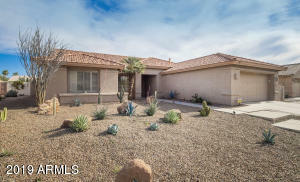 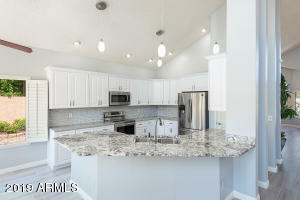 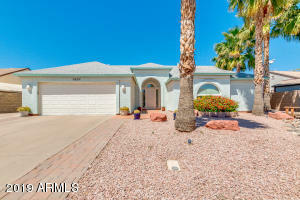 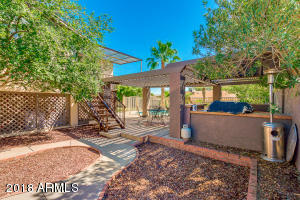 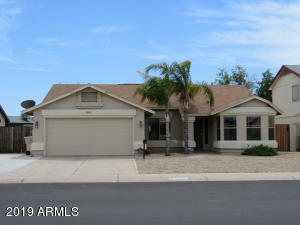 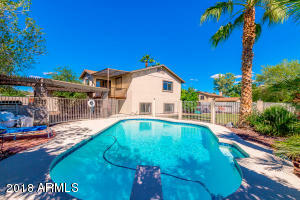 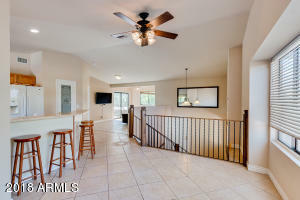 Welcome home to this great 4 bedroom, 2 bathroom Mesa home. 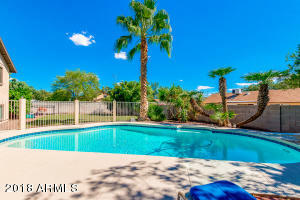 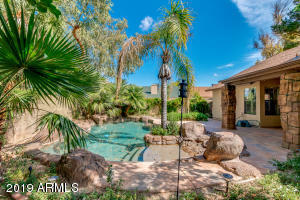 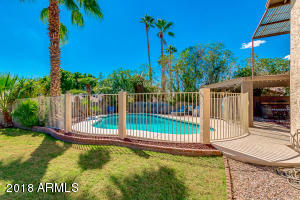 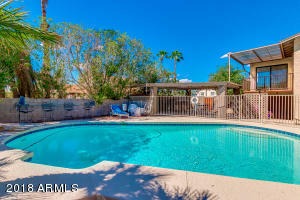 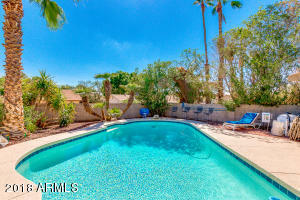 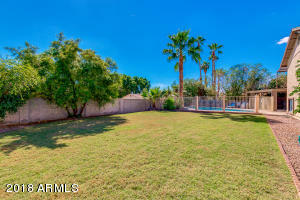 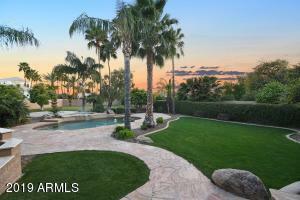 Located on an over 10,000 sqft lot complete with a sparkling diving pool! 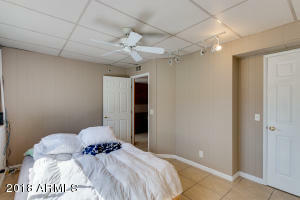 Inside the home there are 2 bedrooms and a large family room (easily used as a 5th bedroom) in the basement, and upstairs is a great room, dining room addition, along with 2 additional bedrooms. 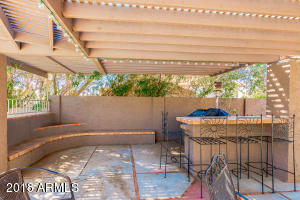 Outside you will enjoy all the room with a grass area, and a large covered sitting area great for relaxing and grilling with the built in BBQ. 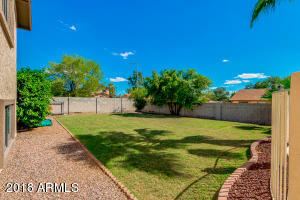 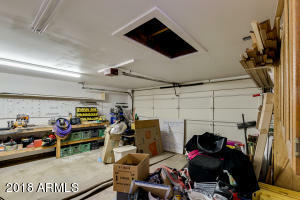 Plenty of room for all of your toys in the back yard and easy to drive them in with the rolling RV gate. 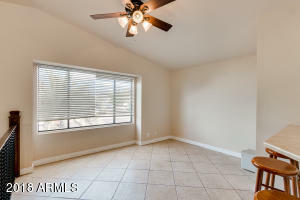 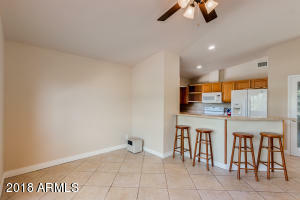 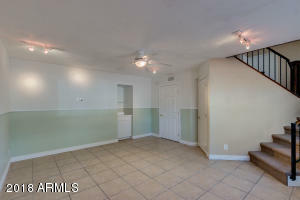 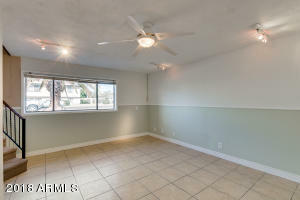 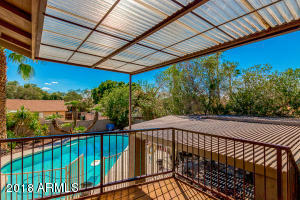 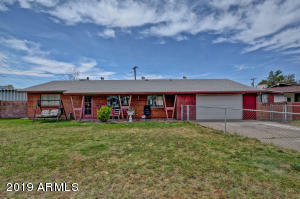 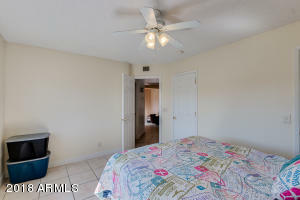 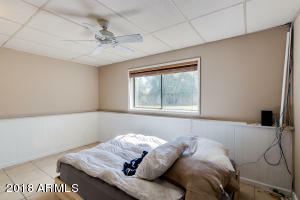 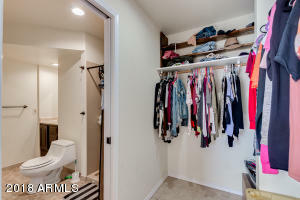 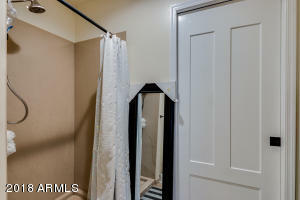 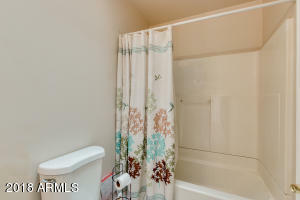 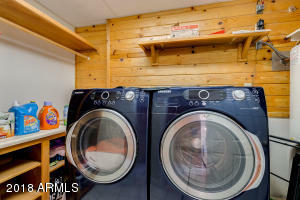 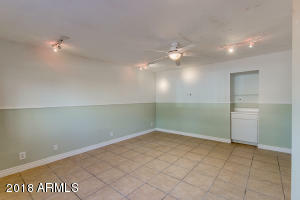 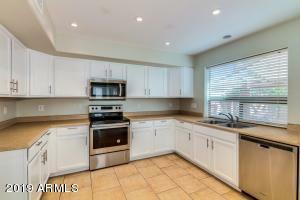 NO HOA and Move in Ready! 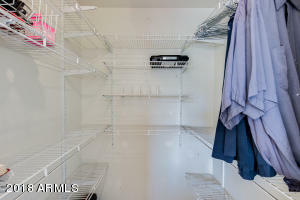 East on Brown from Power. 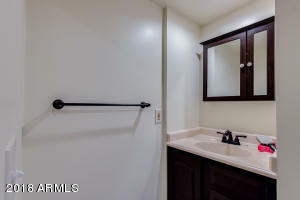 Left,(north) on Terripin. 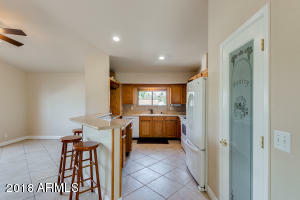 Right(east) on Glencove, follow to property,last home on the right.